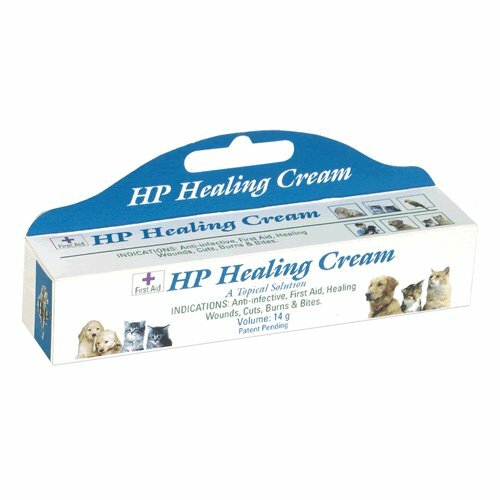 Now you have an amazing opportunity to treat your beloved pets with natural supplements i.e. 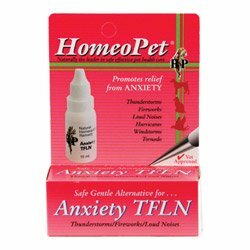 Homeopathic supplies. 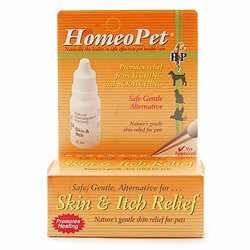 BestVetCare offers its customers with a broad range of various kinds of homeopathic treatments for the pets. 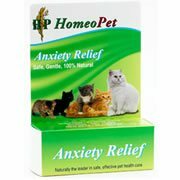 Various categories include Anxiety, Digestion, and Skin care and so on. 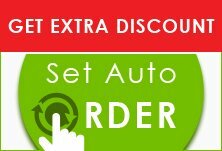 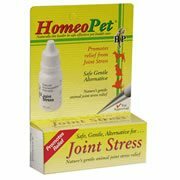 Buy these natural solutions for basic issues of the pets at an affordable price range and wnjoy free shipping as well.